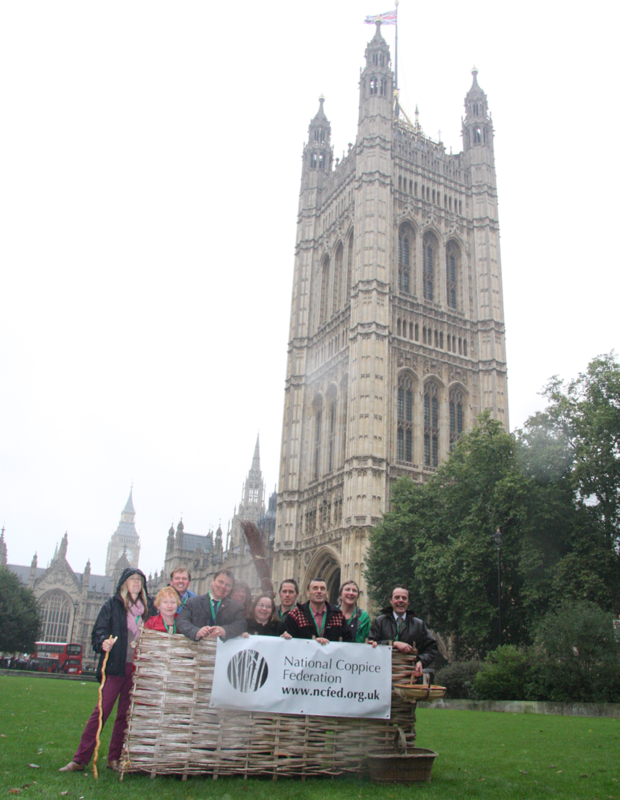 On October 16 2013 the National Coppice Federation (NCfed) was launched. 100 invited guests gathered at St John’s Church, Smith Square Westminster. The NCfed is a not for profit company which was formed to promote the coppice sector and provide a national voice for coppice workers. The directors of the company represent existing coppice groups or their local area. The group are working on a number of priorities including a new web site and seeking favorable insurance for coppice workers. Would you have or know where I can get a list of coppiced wood suppliers in Scotland? Haha, shouldn’t you be charging for that kind of kngeeldow?! Hi, Soo great to hear this Federation has been launched. I’ve been managing a beautiful 17 acres over stood hazle Coppice with some of it with veteran standards and bluebells. We are in central Carmarthenshire (just outside Llandeilo) and for 12 years ive been harvesting in 5 separate rotations. I’m also one of this areas traditional hedglayers. I’m fully insured as a tutor and have products for sale. Could i be added to your Wales link? Diolch yn fawr, many thanks Mal Edwards. looking for coppiced wood suppliers in Cambridge area?